LUTRA GmbH implements all projects with a customer-focused approach, and is available to you as a consultant and broker: from the planning stage and acquiring subsidies through to the completion of your project. 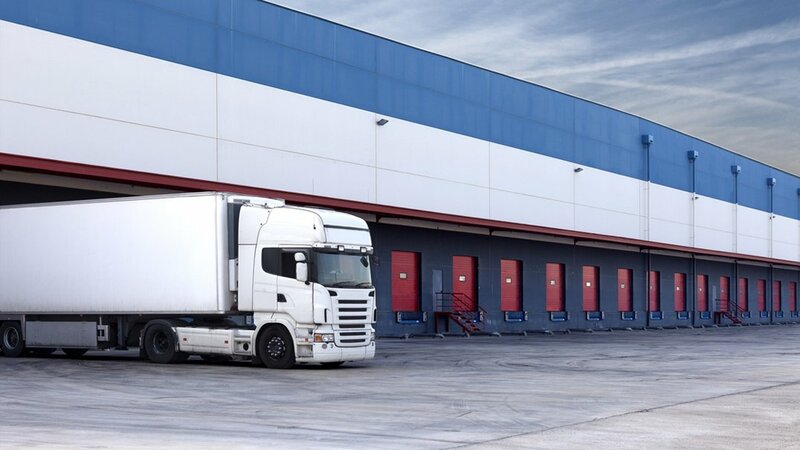 Our aim of continuously providing individually tailored rental and leasing opportunities for our existing and future customers is met using flexible solutions offering fully developed and construction-ready sites suitable for industrial companies, haulage companies and logistics companies. Upon request, we can also construct your logistics and/or warehouse centre for your logistics project at GVZ Schönefelder Kreuz, tailoring it to your project and delivering it in turnkey condition.